When we hear about cowboy boots, we immediately picture some roughnecks riding around the field chasing after cows. Well, according to the history of these boots which we can read here, this might have been the original picture that was associated with cowboy boots. This has however changed as more and more people – male and female – are now wearing “em” cowboy boots simply for their fashion value and nothing more. It is no longer a rare sight to see a model striding down the streets of New York wearing a near knee length cowboy boots. It is now more fashionable than ever before. If you are looking to get a pair for yourself, let’s look at what you may need to consider as a male wearer as well as a female wearer. There are a few points that are important to both female and male wearers. We will address these first before looking at issues that are gender specific. Cowboy boots are largely made of different types of animal skin. This could be cowhide, alligator skin, lizard skin, snake skin and others. If you are concerned about using products that put animals in danger, then you may want to consider boots made of synthetic materials. You also need to take a look at the sole of the boot. 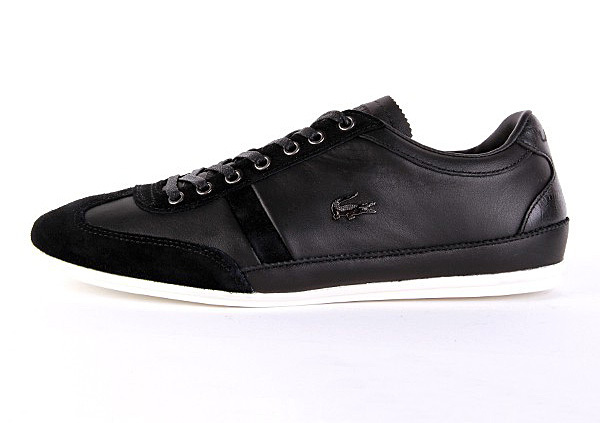 The soles can be made of leather, rubber or rubber capped with leather. Your choice should be based on your intended usage of the boot. If you will really be riding with the boots, then you should go for a leather sole. If, however you will be doing more walking than ridding, then a rubber sole may just right for you. Whether you are looking for male or female boots, the size is something you must ensure is right. If you pick out the wrong size, you may find yourself dreading the boots because of the level of discomfort it causes you. Do not make the mistake of thinking that you can break it in and it will become comfortable. Every boot has to be broken in but before you even begin to break it in, it must be the right size. If it’s not the right size, it will never be comfortable. You can find a helpful guide here: https://www.wikihow.com/Choose-Cowboy-Boots. 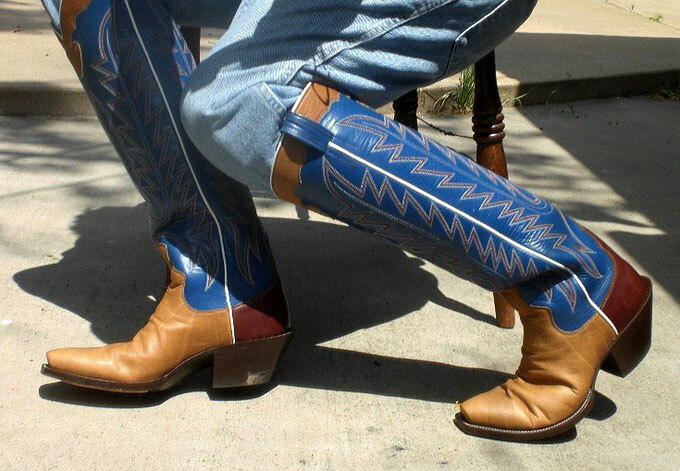 These female boots are now also called cowgirl boots to remove the masculine stamp the cowboy name places on it. The first thing you need to decide before getting a pair of cowgirl boots is your reason for getting one. This will determine what your focus will be. For example, if you are getting a pair of boots for riding, you will be looking for traditional boots with suitable heels. If, however you are getting them simply for fashion, you may prefer smaller, more fashionable heels. A number of other factors will be down to your personal preference. These include the height of the shaft, what type of material you go for, whether the boots are laced or not, the amount of tapering in the toes etc. There’s also the issue of design, color and style. Finally, a few pointers to note when picking out your boots. There has been the question of whether or not to tuck the pants into the boots. Here’s a rule of thumb you can work with; if you are wearing boot-cut jeans you should wear it over the boots. Skinny jeans on the other hand should be tucked into the boots. Again, this is merely a tip. You can of course (and in fact should) wear those boots with other clothes aside from jeans. You can actually wear those cowgirl boots with shorts, short skirts, short dresses and other clothing styles. Here’s something you should bear in mind though; if your legs are pretty short, do not go for boots with very high shafts. The maximum you should go for is about 10 inches. The reason is that this shorter version will actually make your legs look longer. Interestingly, men now also get cowboy boots for reasons other than riding. A lot of men now wear these boots simply for fashion purposes. What this means is that a man needs to decide the purpose for which he is getting the boots before going to make a choice. 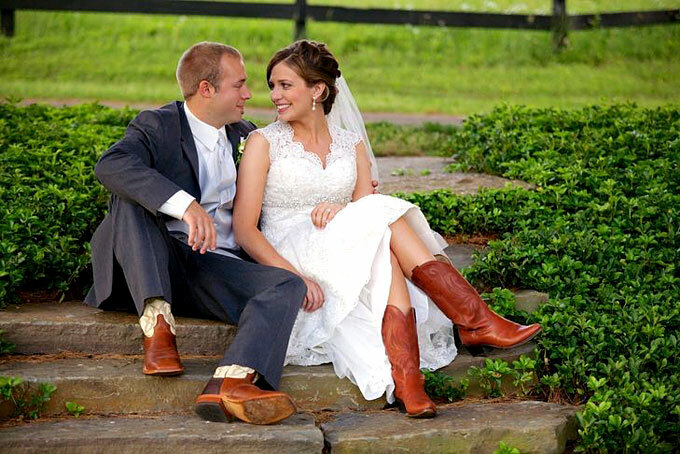 Generally, there are different types of cowboy boots a man can choose from. Some of these include ropers, riding boots, work-western boots, square toe cowboy boots, western fashion boots and others. You can find a list of different types of boots and what makes each different from the other in this video. A lot of the choices you will make here will be based on personal preference more than anything else. The truth is that most folks who want to buy cowboy boots are not really interested in their value for “cowboying” things. Whatever your reason for wanting a cowboy or cowgirl boot, the little information above can get you started on the path to finding the right boot for you. Fertility myths: what should you believe and what should you not?